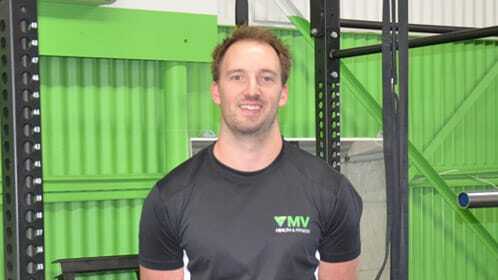 Russell Laurie - Personal Trainer, Boot Camp and Exercise Physiology in Moonee Valley, VIC. Personal Trainer in Melbourne. Russell services Ascot Vale, Essendon, Moone Ponds, Maribyrnong, Carlton, North Melbourne and the surrounding suburbs in Melbourne, VIC. 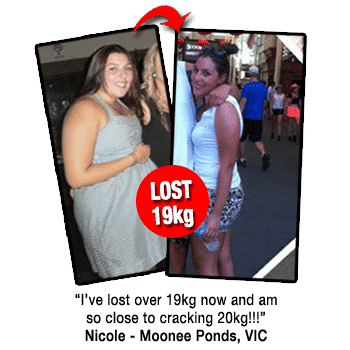 Russell is the Managing Director and head trainer at Moonee Valley Health and Fitness and has been working in the health and fitness industry since 2004. 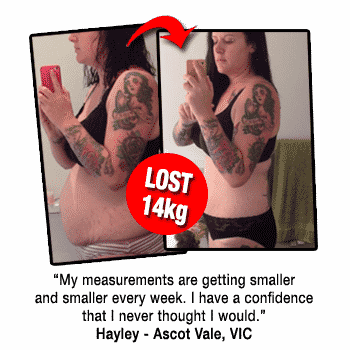 He is a highly sought after fitness professional that is well known for getting results that can enable anybody to reach the healthy lifestyle and fitness goals they desire. 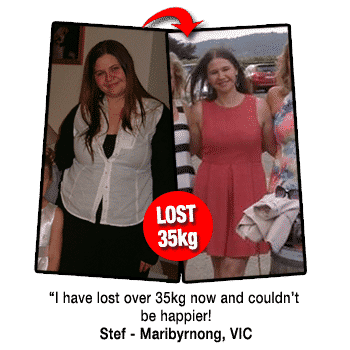 Russell is a health coach for a large number of corporations in Melbourne creating Workplace Wellness programs and oversees all the training programs at MVFit. He is one of Melbourne’s top personal trainer with a large client base in Melbourne CBD, Essendon, Ascot Vale, Moonee Ponds, Carlton, Strathmore and the surrounding suburbs in Melbourne. Hi I’m Russell the head trainer at Moonee Valley Health and Fitness. I have always had an active life, with involvement in numerous sports and activities starting at a very young age. I graduated with a Bachelor of Exercise Science and Human Movement at Victoria University in 2008 and am extremely passionate about being the best personal trainer I can be. I place a strong emphasis on proper technique and education to not only prevent injury but to also maximise results for each and every client. I believe every session should be challenging and enjoyable whilst also still focusing on ultimately reaching the clients long term goals. Our personal training team are here and ready to help you today!